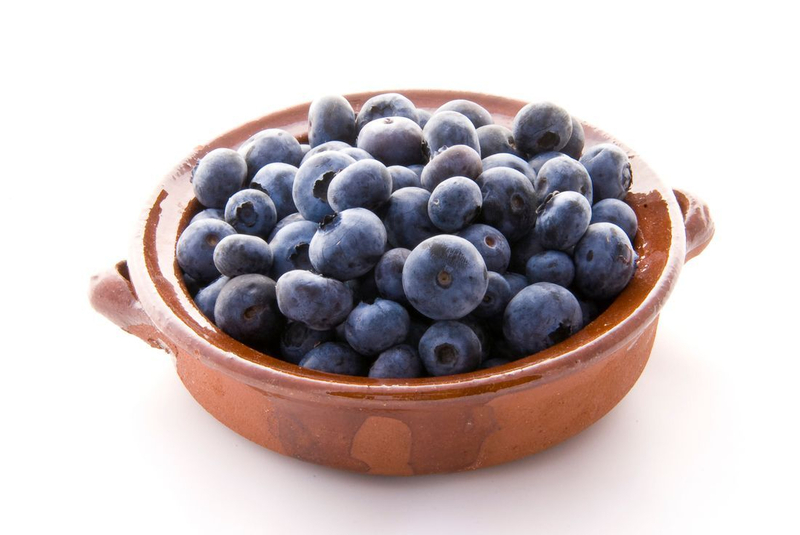 We usually begin picking our luscious, naturally grown (pesticide-free) blueberries mid-July. First come, first serve basis. $3.50 pt.